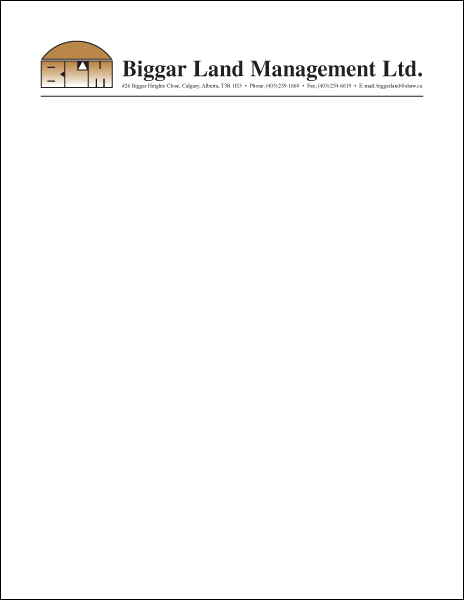 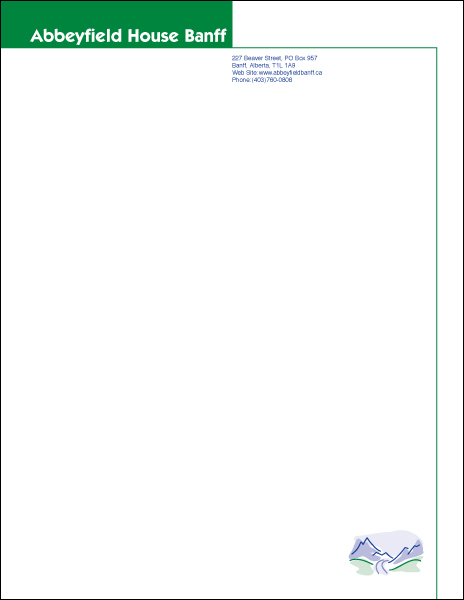 Letterhead is your company’s information and corporate identity integrated into a sheet of stationery. It is an important addition to a company’s brand and image. 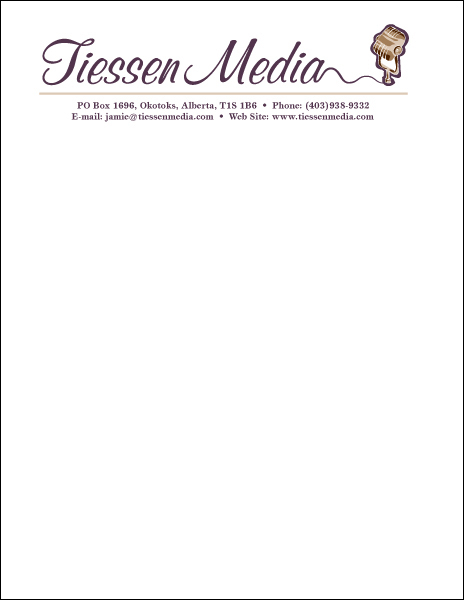 Kris Nielson Design provides digital or printed letterhead. 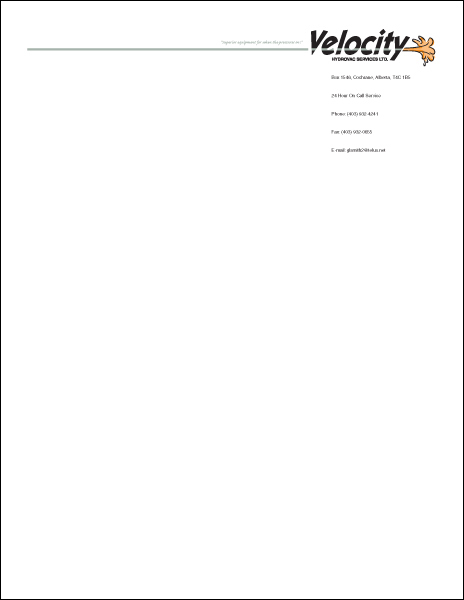 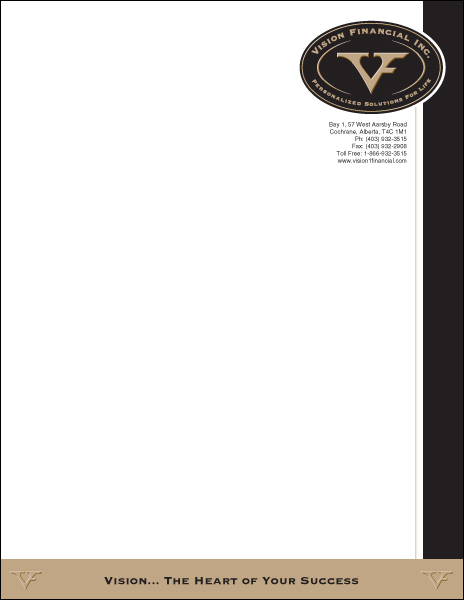 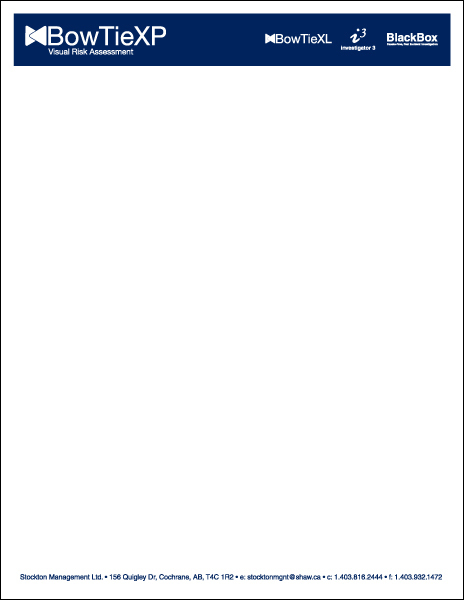 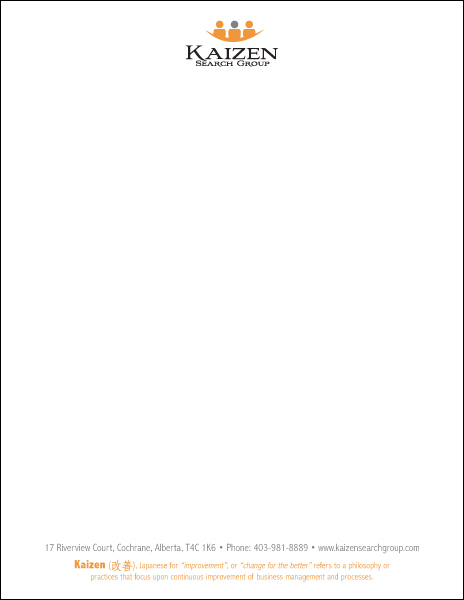 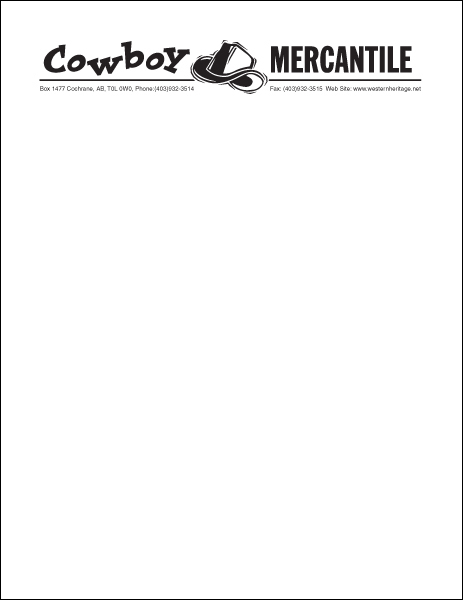 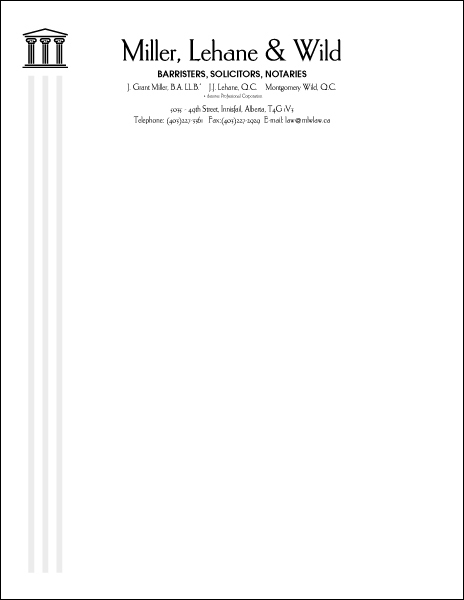 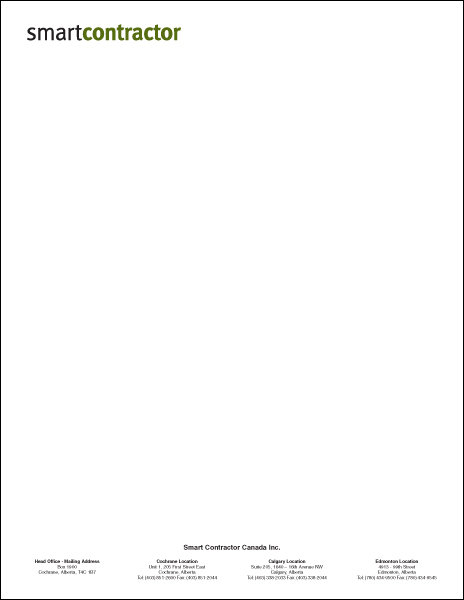 Print letterhead looks more professional than printing digital letterhead on an inkjet printer. 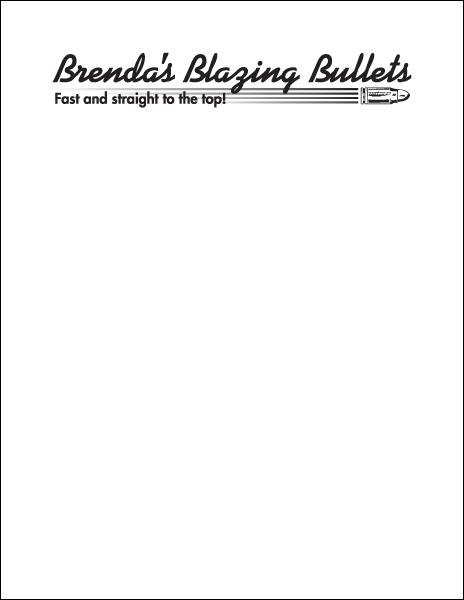 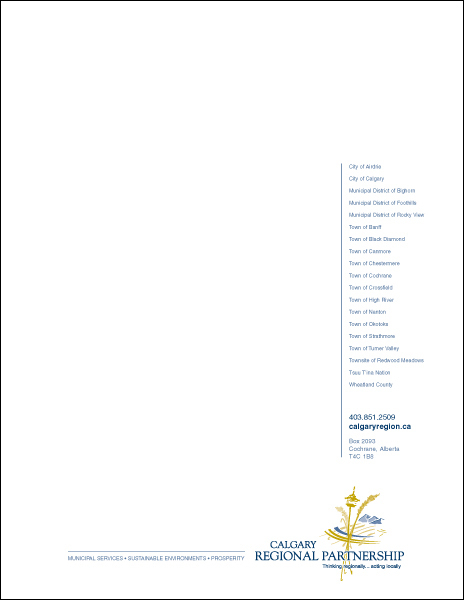 Professionally printed letterhead can also have bleeds. 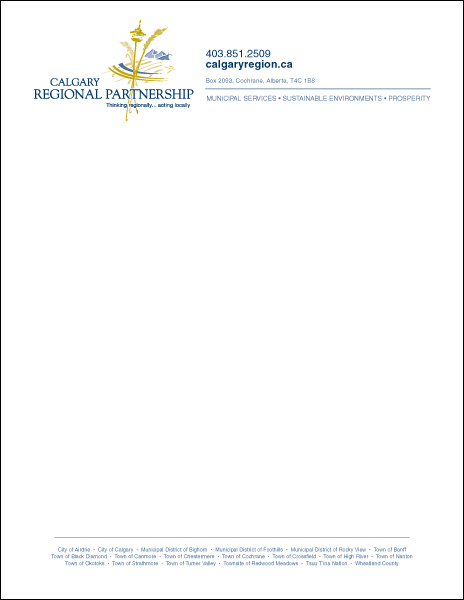 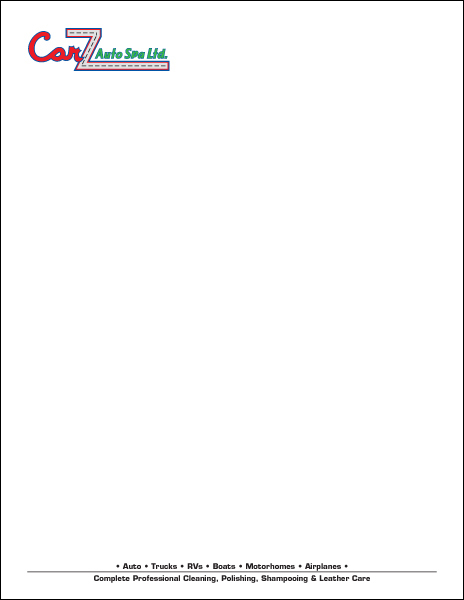 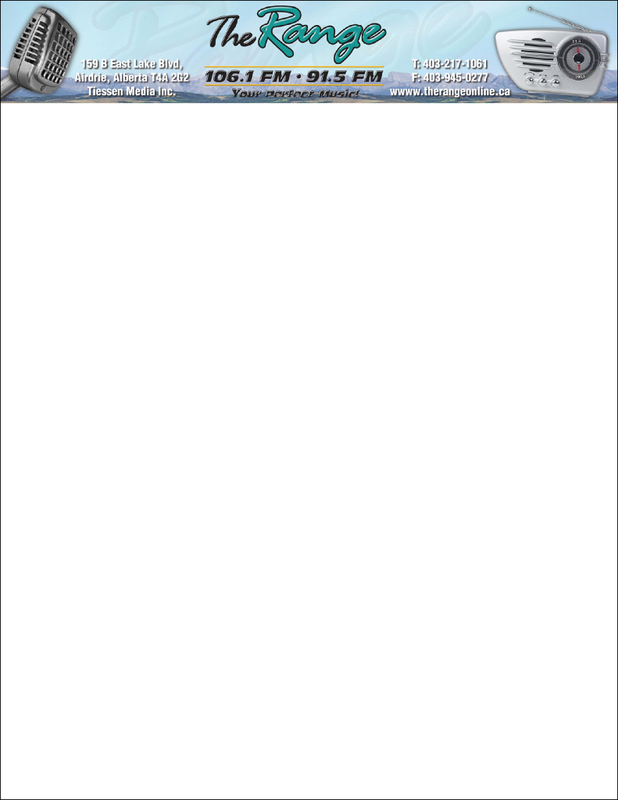 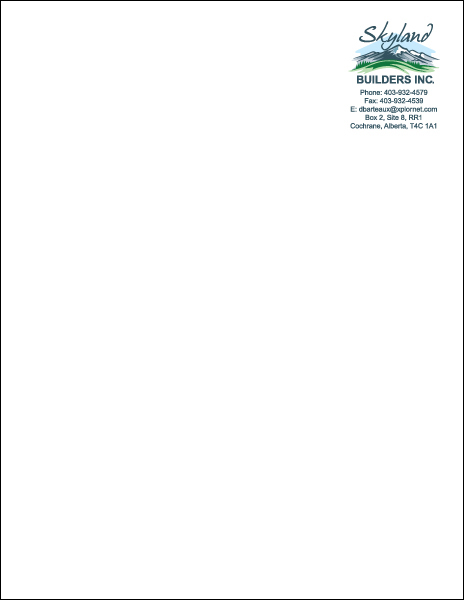 Digital letterhead also doesn’t have the added up-front production cost that hard copies have.